Last night, I received a lovely email from one of my loyal readers. William expressed his concern over my well-being due to the absence of blog posts over the last few weeks, and wanted to make sure that I was OK. Yes, William, I am fine! My family went through some personal stuff recently, and that led to a minor short-circuiting of the blog. I just haven’t been in the mood to write, although I have continued to rip more vinyl during this down time. Well, I am happy to report that William’s email has snapped me out of my writing funk. It always warms my heart to hear from you guys, and now I’m back and ready to share my recent vinyl rips with you! 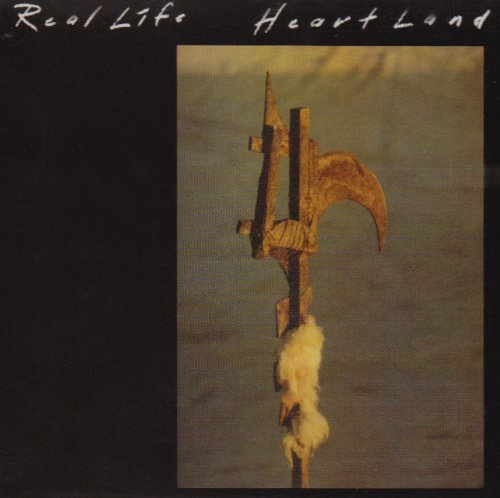 Today, The Analog Kid blog is happy to feature Heartland, the 1983 debut album from Melbourne’s Real Life. 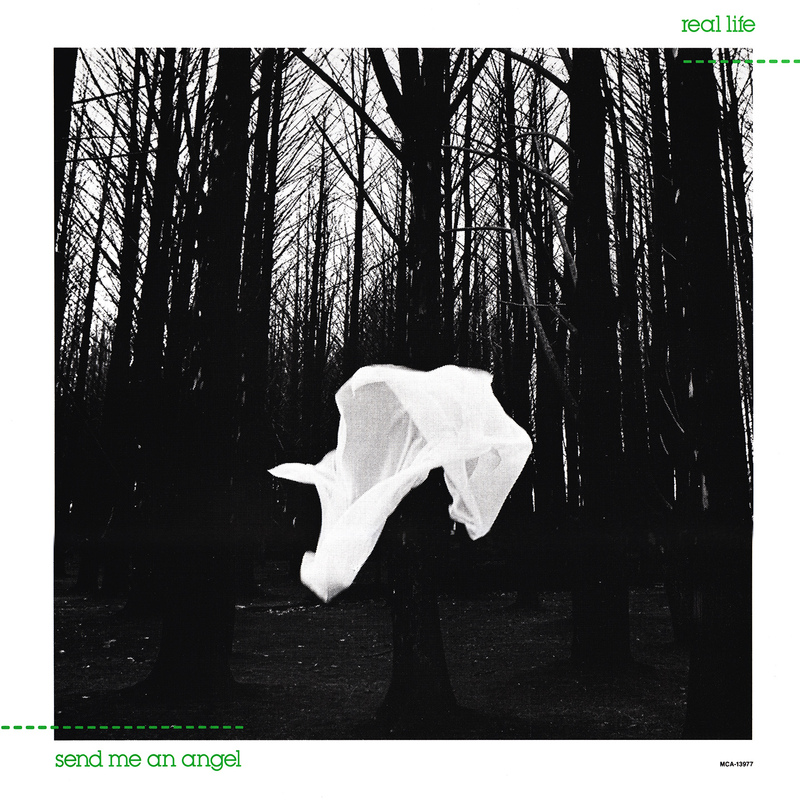 All of you certainly know the synth-pop classic “Send Me An Angel,” but the entire album is well worth a listen. 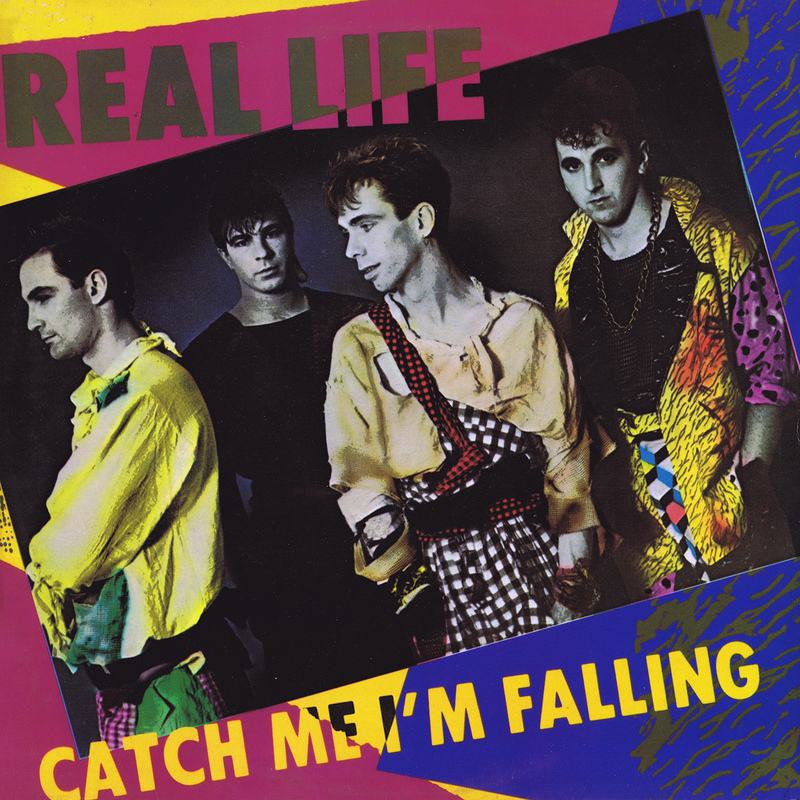 “Catch Me I’m Falling” was another Top 40 hit in the U.S., and “Openhearted” was also a minor hit down under. Heartland has technically been issued on CD a few times over the years, but I can tell you this: I’ve never seen a copy, and the only one for sale on Amazon as of this writing appears to be a bootleg (and $129 to boot!). The copy I have shared below is a 320 kbps rip from my original vinyl, and The Analog Kid hopes you enjoy this great rip of a new wave classic! Posted by The Analog Kid on February 18, 2016 in Alternative, Metal, New Wave, Rock and tagged Analog Kid, Catch Me I'm Falling, Heartland, Real Life, Scorpions, Send Me An Angel. This post reminds me of another favorite band of mine from this era, who continued making (good) music long after I thought they had disappeared. That would be The Fixx. I think you posted something from their first album, but they have some great material from later albums, including their latest, “Beautiful Friction.” Check out the song “Just Before Dawn” for a good start…do I hear a hint of Bowie? Wow, he really does sound like the Scorpions’s singer. That’s wild. Life has kept me from visiting your site in a while myself, but when I do it always makes my day. So glad you are still ripping and writing. Yes, i thought the same thing. When i first heard The singer of Real Life he sounded so much like Klaus Meine, that it was simply weird. 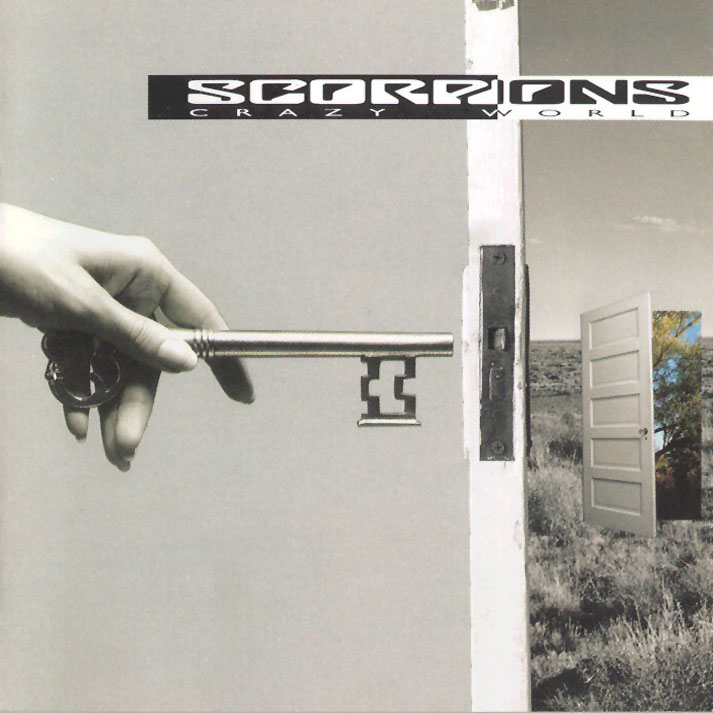 And it completed the confusion for me , when i found out, that the Scorpions also had a song called “send me an angel”, which sounds a lot different, but you are right about the similarities of the Voices. This song is an all time classic. I would be very happy, if a song enters the charts half as good as this. David Sterry does sound amazingly like Klaus Meine, particularly in some of his pronunciation of his words. Though, Sterry is slightly more raspy, on ‘Send me an Angel’ he sounds very much like Klaus. I had to double take after listening to this song recently. If you listen to Sterry sing this song in 10s, his voice has deepened a lot… much more than Klaus’s has. Oddly enough, the Scorpions also wrote their own version of ‘Send me an Angel’ which sounds nothing like Real Life’s version… which is particularly confusing when you search Google for this song looking for Real Life’s version. One other observation that Sterry’s voice says is that Klaus’s vocal tone would work just as well in other genre’s besides guitar rock. 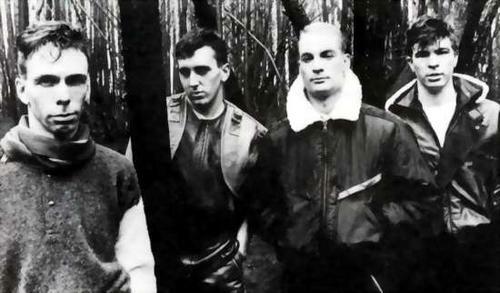 If Klaus wanted to sing against a synth backing track, it would work so long as the song is well written and catchy.